Why See West Side Story? 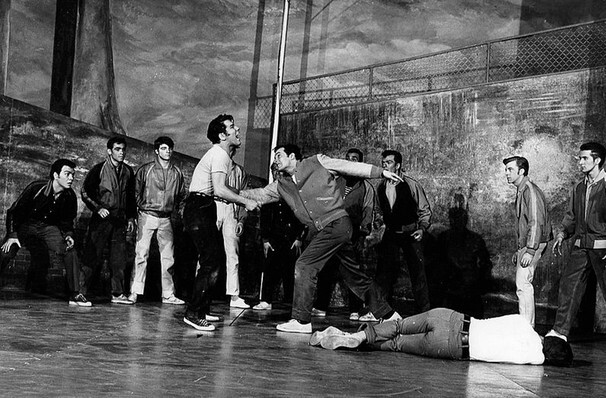 It's Sharks vs Jets in the classic West Side Story, which closes out 5th Avenue's 2018/19 season. One of the most influential musicals of all time, this fiery, Latin music infused show relocates Shakespeare's Romeo and Juliet to the Upper West Side, replacing Montagues and Capulets with warring street gangs. Caught in the crossfire are Tony and Maria, whose forbidden love will result in tragic consequences. Stephen Sondheim and Leonard Bernstein's score includes one classic after another, including 'I Feel Pretty' and 'America'. Presented in association with Spectrum dance Company, this 5th Avenue production promises to the honor the show's legacy, with a cast of 40 performances backed by a 25-piece orchestra. Bill Berry directs. Seen West Side Story? Loved it? Hated it? Sound good to you? 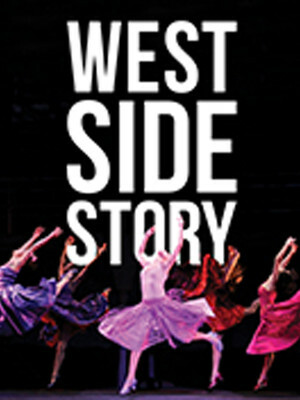 Share this page on social media and let your friends know about West Side Story at 5th Avenue Theatre. Please note: The term 5th Avenue Theatre and/or West Side Story as well as all associated graphics, logos, and/or other trademarks, tradenames or copyrights are the property of the 5th Avenue Theatre and/or West Side Story and are used herein for factual descriptive purposes only. We are in no way associated with or authorized by the 5th Avenue Theatre and/or West Side Story and neither that entity nor any of its affiliates have licensed or endorsed us to sell tickets, goods and or services in conjunction with their events.